The RONIN is directly inspired from samouraï’s armours, giving it this look so special. 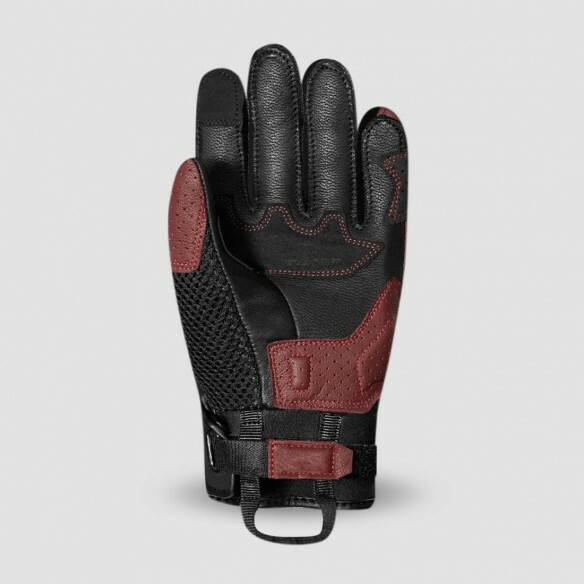 Be fully protected with the RONIN and its D3O® pads on the knuckles. 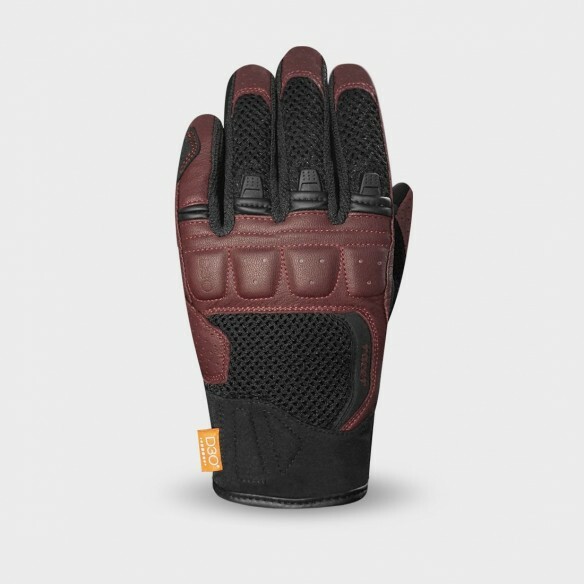 The use of 3D mesh and goat leather makes it perfectly ventilated and extremely comfortable for long rides. Its new tightening elastic system provides the perfect fit for women’s cuffs.